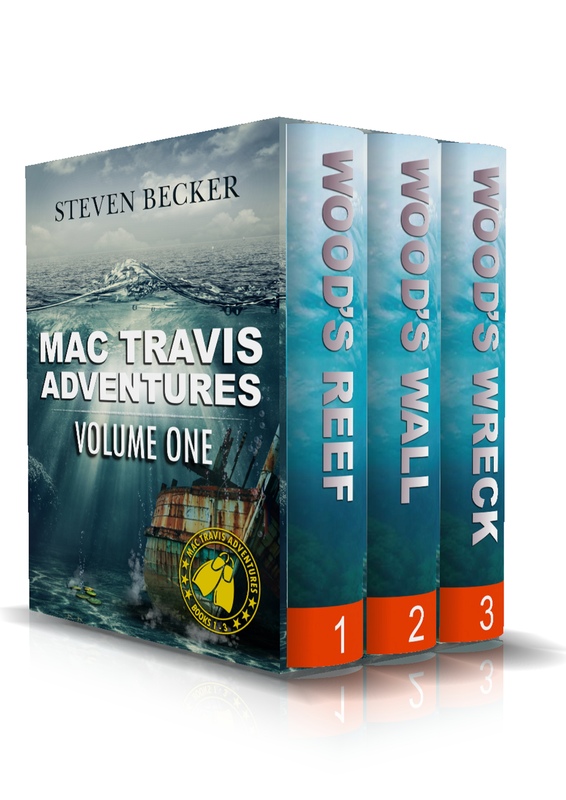 The big news is that Wood’s Revenge, the seventh book in the Mac Travis Adventure Series will be released in a few weeks. The manuscript is with my editor now and I’ll give a firm release date when I get it back. As usual, the book will be discounted for the first few days of release, so keep your eyes open. Here’s a little teaser – my map of locations. Wayne Stinnett and I have been friends since our first books were released only weeks apart in 2013. The coincidence of having Wood and Jesse’s islands less than two miles apart was not lost on us. Since then we have shared characters and locations. 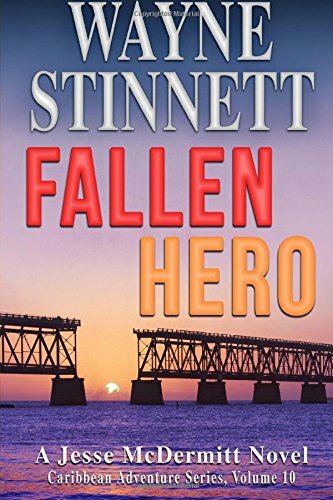 Mac and Trufante make a few cameo appearances in his new book Fallen Hero. 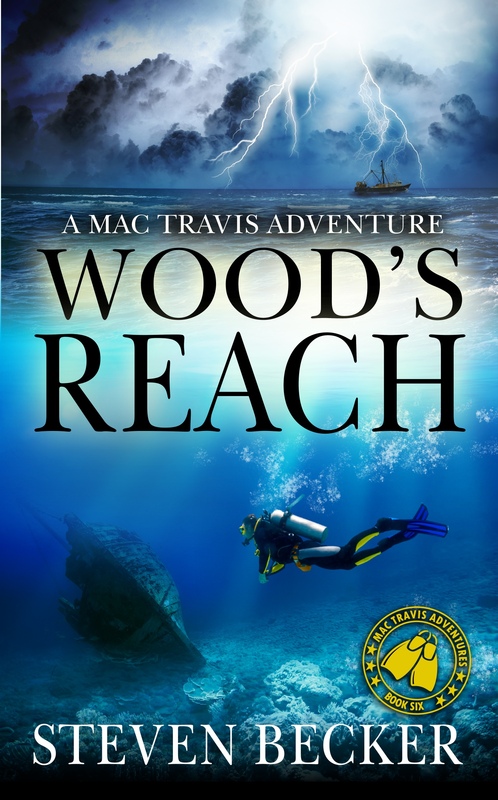 Jesse makes an appearance in Wood’s Reach and several scenes in Wood’s Revenge feature The Rusty Anchor. 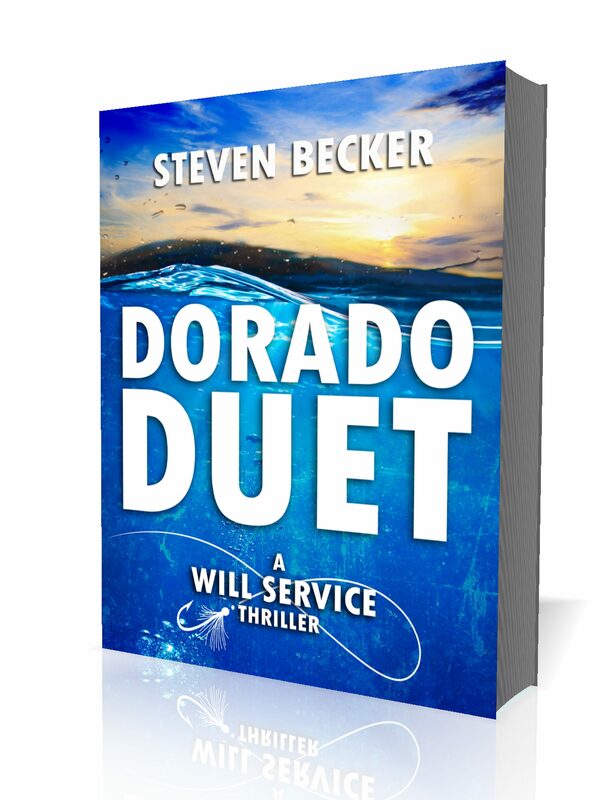 A big thanks to all for your help in making the release of Dorado Duet a big success. The reviews have been positive and the book is holding a 4.7 average on Amazon. Prior to the release, I rewrote Bonefish Blues and Tuna Tango. If you’d like to see some of the background and research on the book, check out the author’s guide. 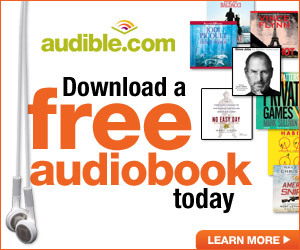 The book is available in Kindle and Paperback now and the audio book, narrated by Paul McSorley was released earlier this week. I’ve got a lot planned for 2017. Right now, I’m working on the second Storm book, which will be set mainly in Hawaii. After that, Mac and Tru will be back and then Nick and the gang from Tides of Fortune will be heading to Mexico.